We enjoy keeping and breeding a range of poultry and ornamental ducks, as below. 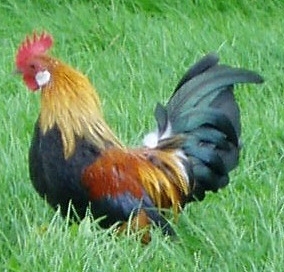 Breeding stock and point of lay hens often available. 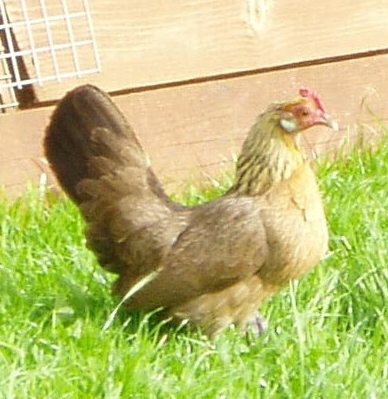 Hatching eggs and bantams with chicks at foot available in season.